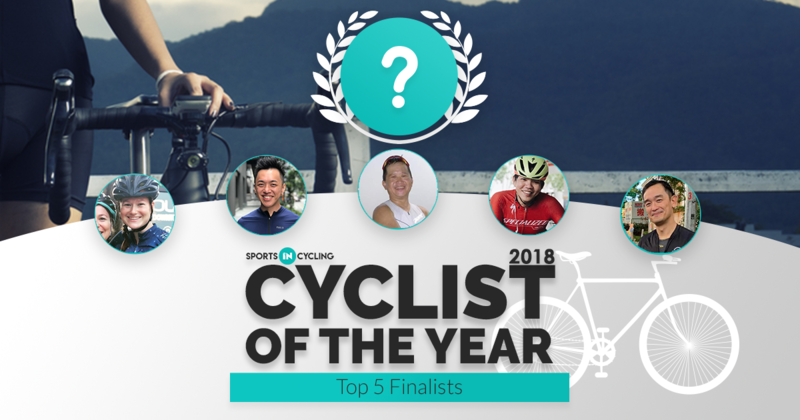 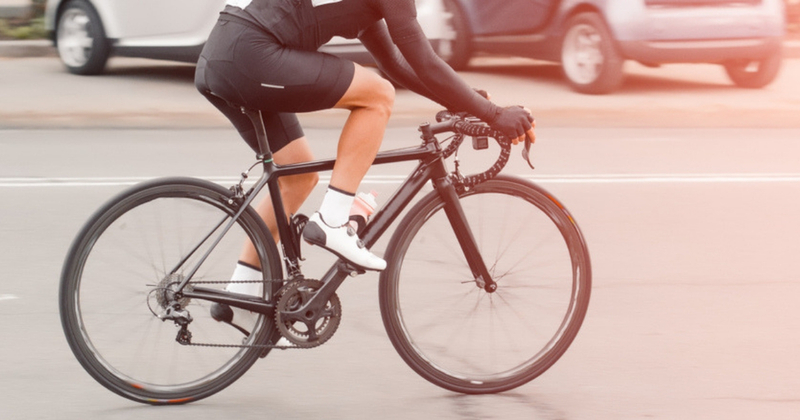 8 Of The Best Cycling Movies That You Shouldn’t Miss! 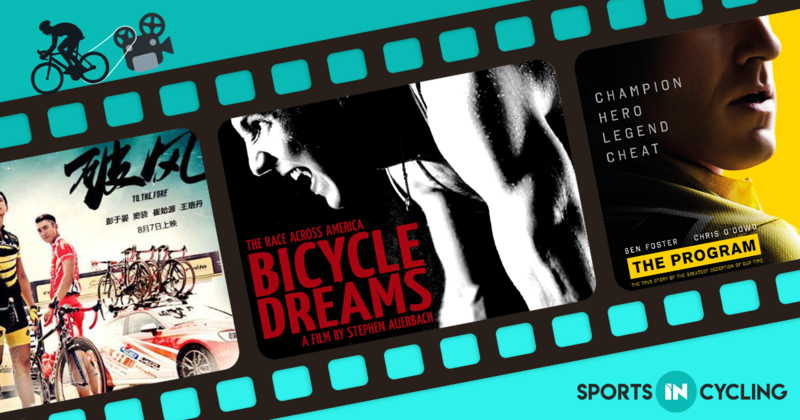 Check out our list of the 8 best cycling movies that you should definitely catch! 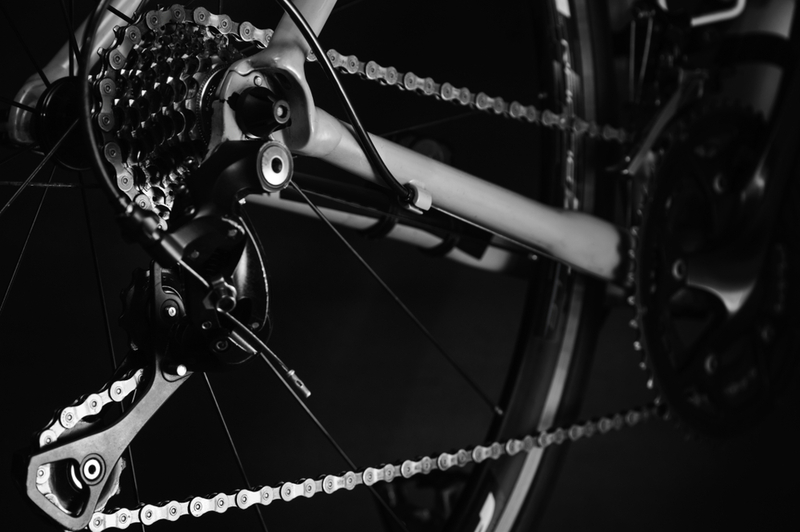 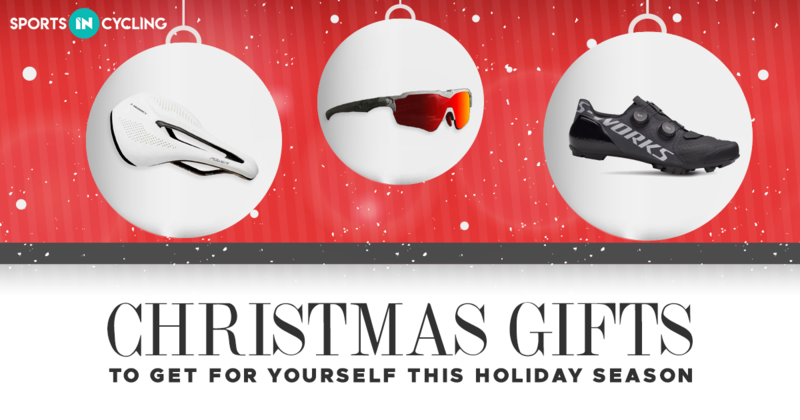 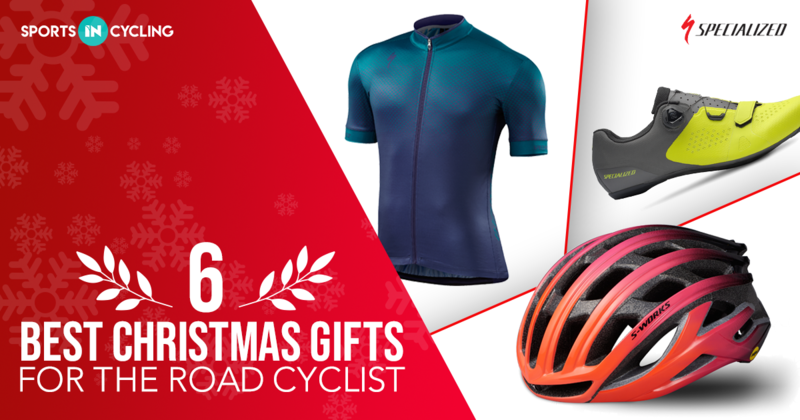 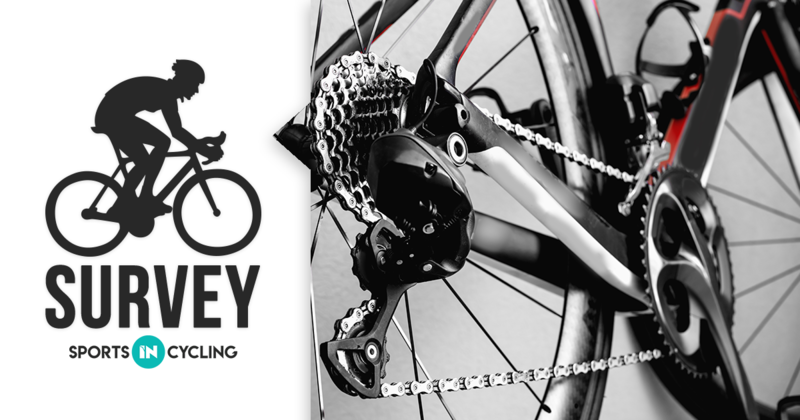 Check out this list of gift items that you can give to your road cyclist friends this holiday season! 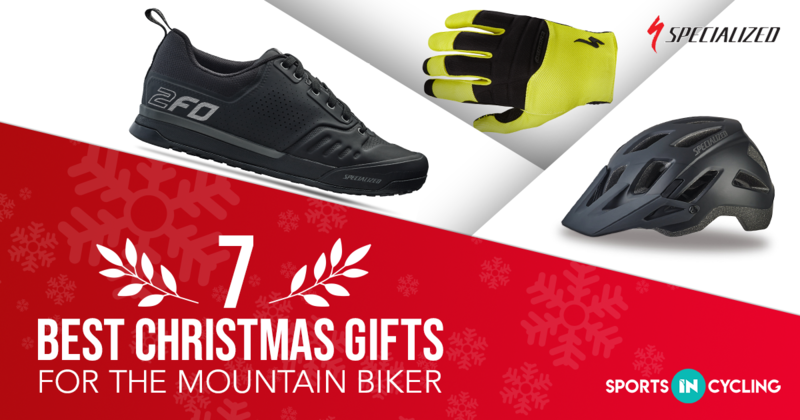 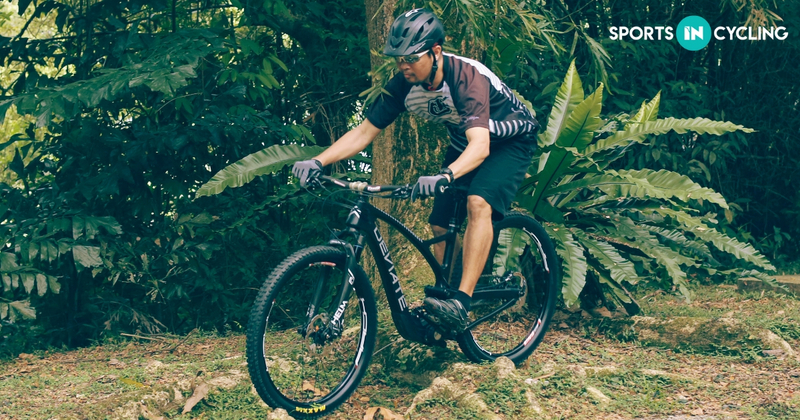 Christmas is round the corner, and if you are still unsure of what to buy for your mountain biking friends, here are 7 gifts from Specialized that you can surprise them with.